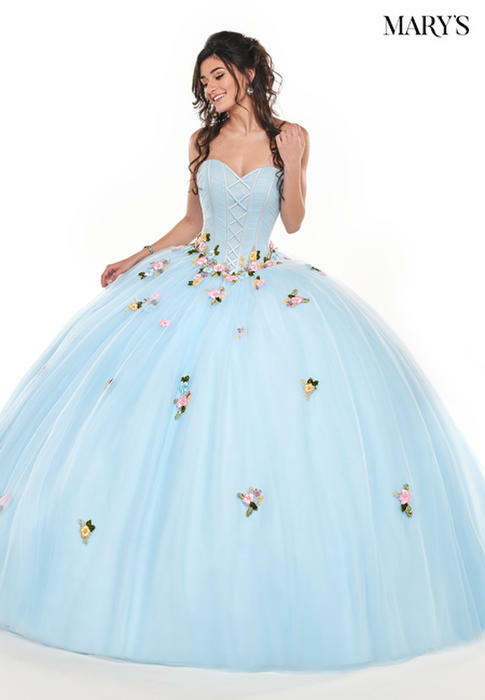 Every young girl secretly wants to be a princess. 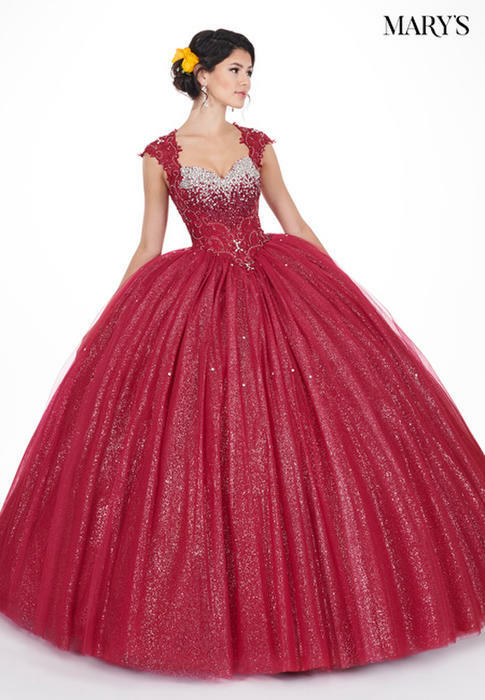 And for a good reason - fancy dresses, sparkly crown, always so pretty and sweet. 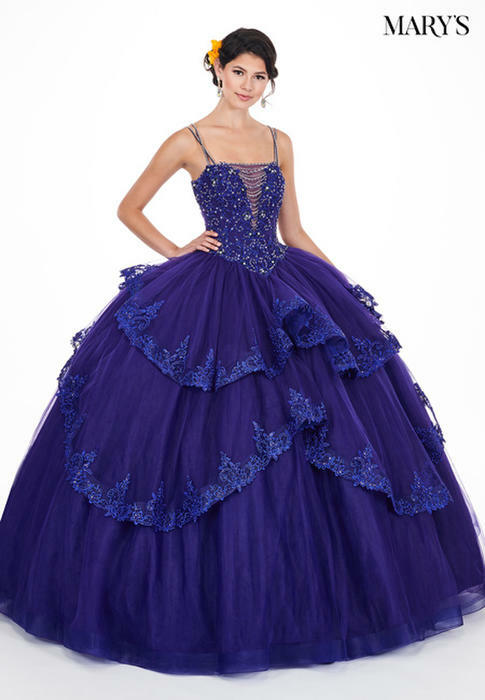 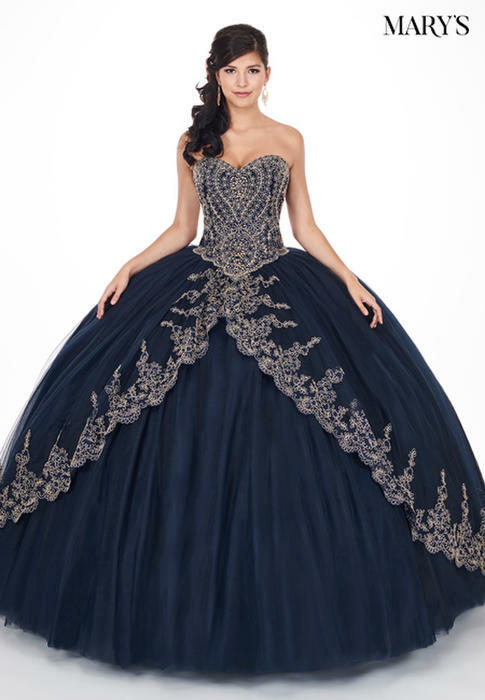 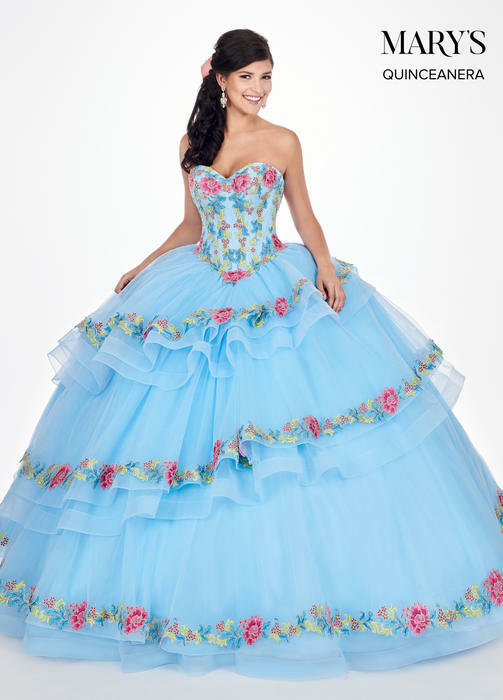 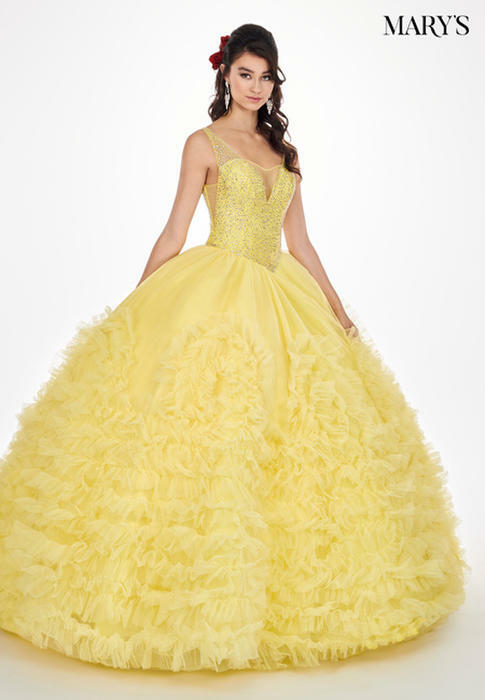 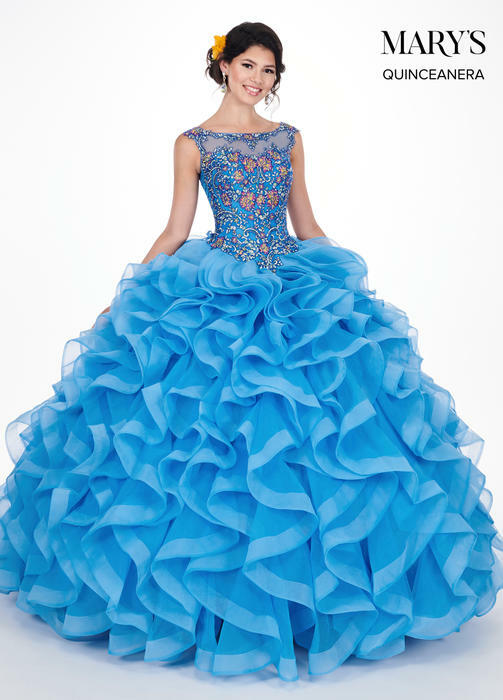 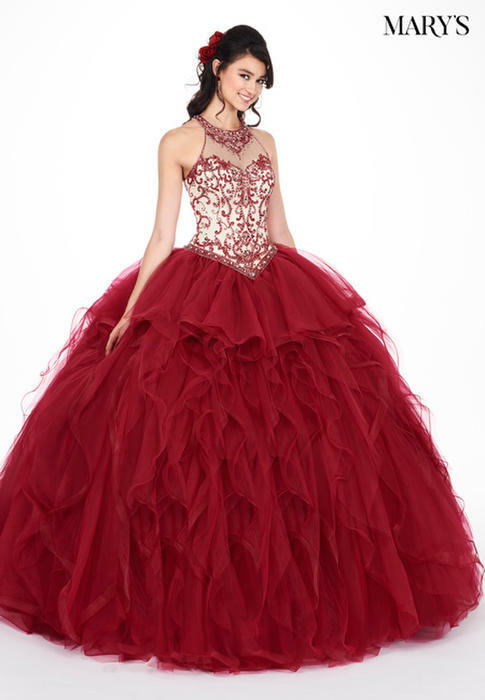 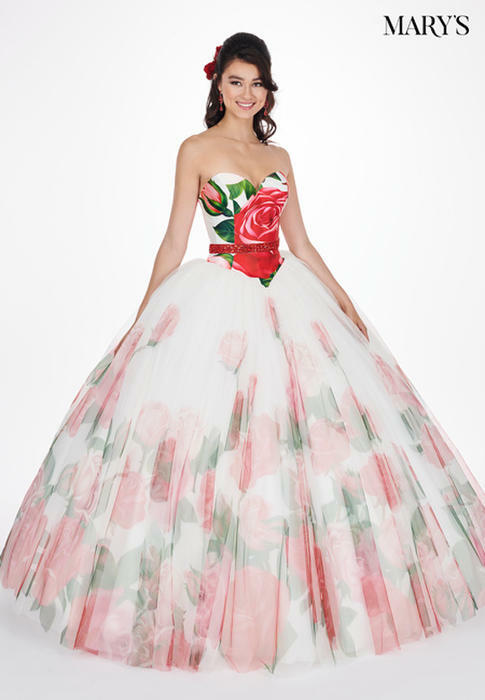 If you have a quinceanera coming up, your dream just maybe come true - you'll get to be a princess for a day! 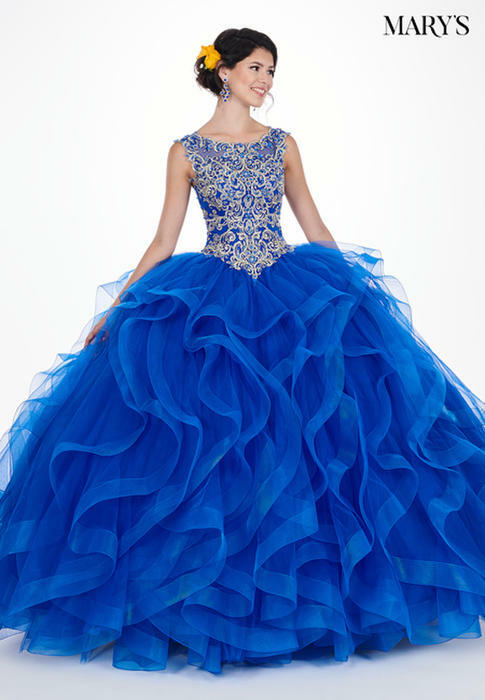 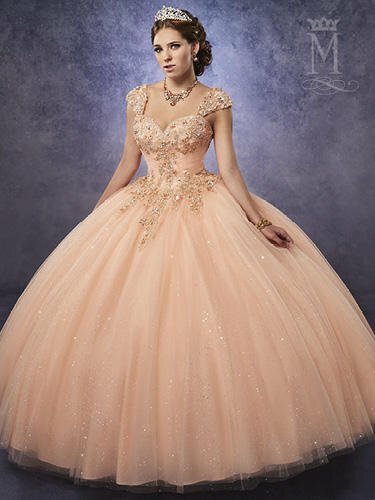 So release your inner Belle or Cinderella, and get shopping for your dream dress. 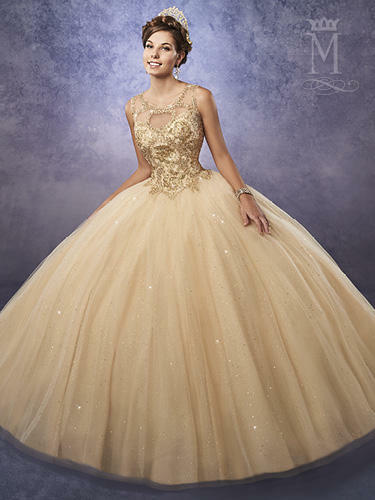 We suggest that you start with this incredible collection fit for a Princess, just like the name says.